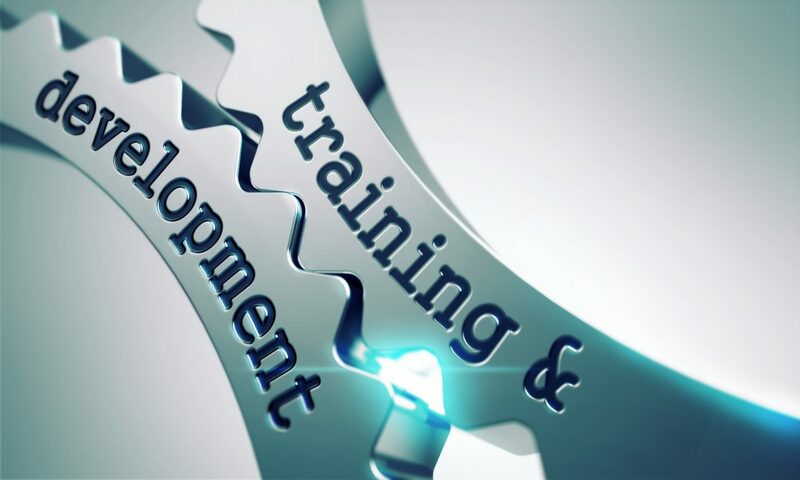 Training programs should offer incentive for employees to learn. By following four simple steps, you can make your training programs meaningful to every learner. Assembling all of your training programs is a fantastic accomplishment. Making them meaningful is another question. Of course you want to make them useful – you want trainees to go back to the line and use the information you’ve given them to increase production, better serve customers, or increase sales. Adults must be willing to learn, so it is necessary to fill your training with incentives for them to do so. There are four ways to make training meaningful, so keep this in mind as you develop your programs. First, concentrate on the “need to know” versus the “nice to know”. When designing any training content, ask the people in the field if the information presented is necessary to function on the job. Sometimes we may think that by providing “higher education” to our employees we are giving them an incentive to learn. Leave that to tuition reimbursement – the incentive we can offer is how the employee can improve their performance and get a raise, win a promotion, or move to a desired area by attending our classes. “Nice to know” information does not satisfy the employees need to understand why they are sitting in class instead of working. Once you’ve filled your training with “need to know” information, word will get around – employees will start recommending the training classes to others. Second, use simulation style learning as much as possible. If the employee has to operate a gadget press on the job, have them operate one in training. Costly? Yes, but worth the investment. If the employee has to remove memory chips from cell phones on the job, let them do it in training. Have the instructor explain the task, show them how to do it, then ask them to do it along with him. Actually doing the components of the job in training can create a great meaning and willingness on the part of the trainee. Third, if you teach in simulation style, assess in simulation style. In the classroom, the instructor has explained how and why the employee must remove the memory chip from the cell phone. They have done the activity together, and, if time allows, the employee may have done it on his or her own. When the time comes to grade trainees, don’t have them write about removing the memory chip – have them do it for the instructor. The instructor should have a checklist of the proper procedure for removing the memory chip and should grade the trainee appropriately. The training class will have tremendous meaning when the employee goes out to the line and removes his or her first memory chip. Fourth, ensure that instructors are acting as mentors. “Old school” instructors have a “teacherly” air that creates an invisible line between them and the trainees. Today’s effective instructors are the ones that prove in word and deed that they’ve “been there and done that” when it comes to the job the trainees are expected to do. Instructors should get their hands dirty, circulate the training room, and assist trainees with learning the material. But it doesn’t end there. Send instructors out to the field to visit, to observe, and to check in with their trainees. By continuing the connection they’ve established in the classroom, mentor-instructors create meaning and keep employees coming back for training. With these four practices, you can ensure that employees are willing to learn. You can also ensure that they will go back to work and find meaning in the training they’ve attended. This feeling increases the credibility of the training organization and ensures that they have customers in a constant stream.